This is a tour of all the pins available on the EZ-Key module. The module consists of a CSR BlueCore with custom firmware on a breakout PCB. The PCB makes it easy to use and hard to break. Every pin and connection you want is available on the breakout board, and there's even some handy mounting holes. To use this module, you will need to at least power it. 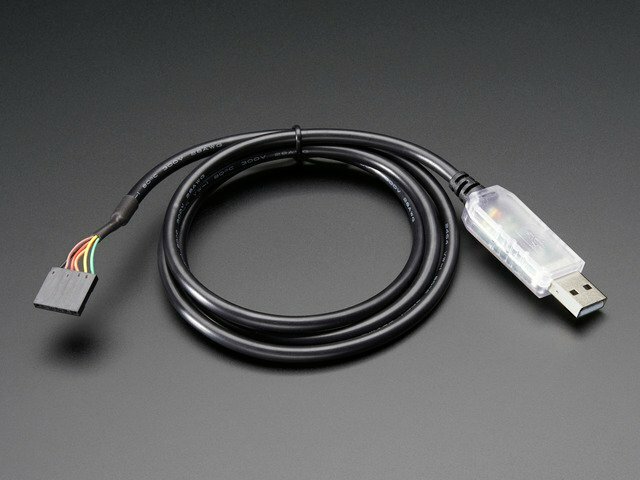 Powering it is easy though, you can give it anywhere between 3-16VDC and the power input is reverse-polarity protected. Connect the positive wire from your battery to Vin and ground to the Grounds or G pin. There is an output from the onboard 3.3V voltage regulator on pin 3v that will let you snag ~100mA of current for other sensors, microcontrollers or whatever. RS - this is the reset pin. To reset the module, pull this pin to ground. It does not affect pairing. L2 - this is the same output that is connected to the Pair LED. If you want to put this in a box and have an external Pair indicator LED, wire an LED from this pin, through a 1K resistor, to ground. 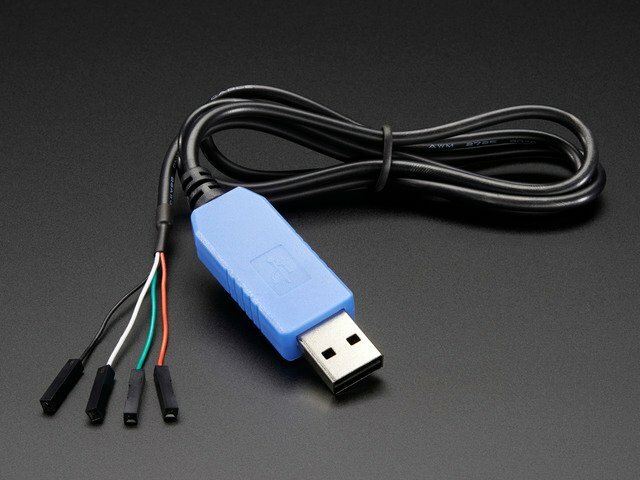 L1 - this is the same output that is connected to the Key LED. If you want to put this in a box and have an external Key-press indicator LED, wire an LED from this pin, through a 1K resistor, to ground. RX - this is the UART input, used if you want to send UART->Keypress data, or re-map the buttons. It is 5V compliant, use 3V-5V TTL logic, 9600 baud. TX - this is the UART output, used for watching debug data or re-mapping the buttons. It is 3V logic level output. This row is easy, it is 12 individual pins that connect to a switch that will trigger a keypress. Each pin has a pullup resistor internally to 3V. To activate a keypress, connect the pin to ground. When it is connect to ground, a KEYDOWN is sent, when it is disconnected, a KEYUP is sent. Do not inject 5V into these pins! They connect directly to the BT module which runs at 3V. Despite looking a lot like an FTDI connector, this is the programming/test port. We use this at the Adafruit factory to get your modules tested. It is not field reprogrammable. 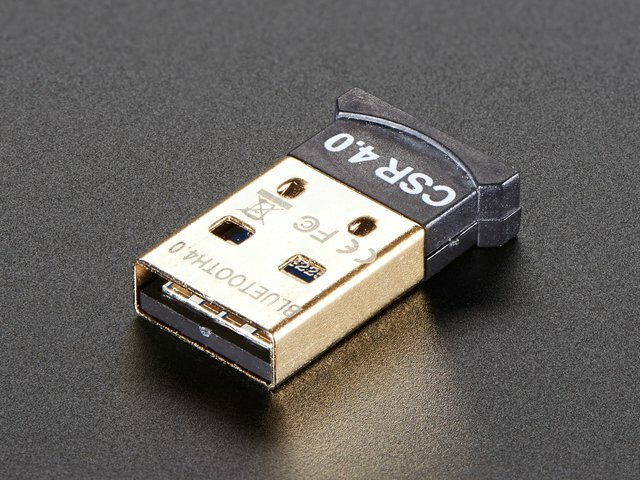 Do not connect anything to these pins, it could damage or permanently brick the EZ-Key! This guide was first published on Sep 27, 2013. It was last updated on Sep 27, 2013. This page (Pinouts) was last updated on Apr 24, 2019.